The Liebers: Post Number 1000! Whew! This is an exciting week! If you haven't already seen it, make sure you check out yesterday's post to enter for your chance to win $100 worth of gift cards. Today is exciting because what you are reading right now is the 1000th post I've written here! I started blogging seven years ago over Christmas break. Back then I had only had two kids and I was not very consistent about writing. Around two years ago, I decided to take my writing more seriously and work harder on this blog. Things got much more fun then! I've made tons of new friends who I keep in touch with regularly through posts and social media. I honestly can't believe what a great outlet this has been for me. I've got a great record of our life, as well as friendships I wouldn't have had otherwise. Blogging can be complicated sometimes. There are a lot of things to think about: post topics, promotion, social media stats, etc. There have been a few times when I've have started to get really stressed about all the pressures that come come along with maintaining an online presence. Those are the times that I make myself take a step back and re-evaluate what I'm doing. If it's not fun, I don't want to be here. That's one of the reasons I took a long break over the recent holidays. I didn't necessarily plan it, but when I realized that I hadn't posted in a while, I decided to just let it go and not worry about it. Now I'm back again and ready to kick off 2015. As I said yesterday, I've got lots of goals to accomplish this year. Some are personal and some are blogging-related. I'm excited for all that 2015 has to offer me! I hope you'll stick around and we can travel it together! As a side note, one of my blogging goals is to increase my social media following. If you aren't already following me, I'll put those links here so you can get to them easier. And don't forget to go enter our #TuesdayTen birthday giveaway! 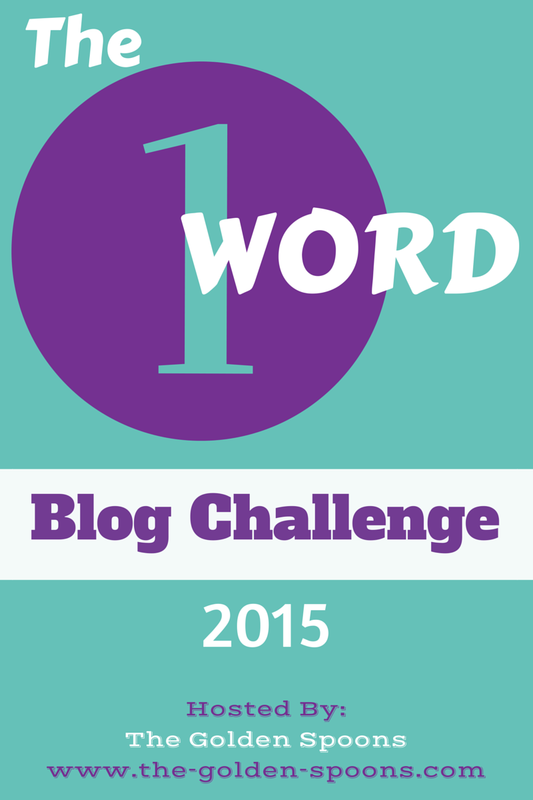 This post is also part of Lisa's One Word Blog Challenge. Each week she provides three words and bloggers are encouraged to choose one to work into a post. This week the words are: again, complicated, and believe. I'm an overachiever, so of course I included all three this week. Can you find them? Woo-hoo! 1000 posts is huge! Congratulations, Rabia! I am certainly glad that you stuck around! 1000 posts! That is crazy awesome! Congratulations on sticking with blogging for so long! Here is to 2015! I hope it is the best year ever for you! I"m glad I took a break, but I did miss a bunch of my friends! You included!! Good to see you again! Thanks NJ! And I still think of you each time I set my goals for the month! Thanks for the inspiration. It certainly is! I should have a beer! LOL! Congrats!! I saw complicated and again right away, bothered to go back and look for believe! :-) I am so glad we met through blogging and have so much fun doing Tuesday ten with you. Here's to great blogging success in 2015! Happy 1000 posts! That's awesome! 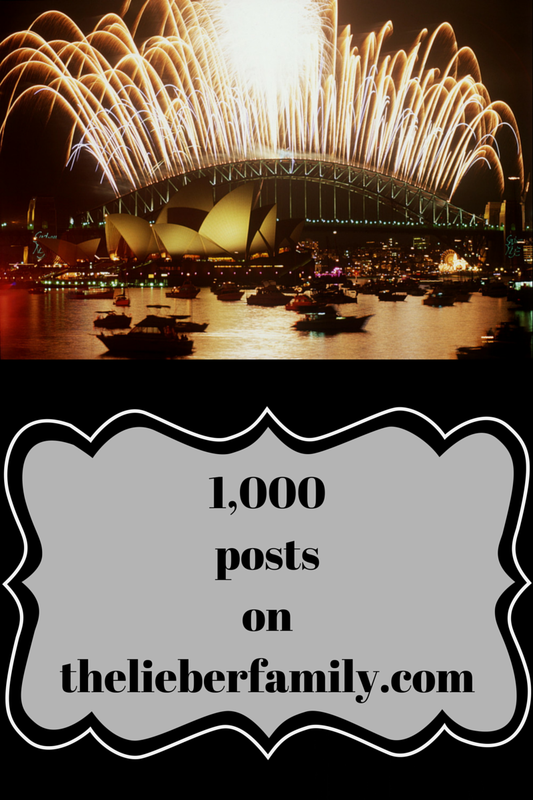 WooHoo - congrats on 1000 posts - that is awesome!!! Fun that you used all 3 of the words - yes, I found them. Wow congrats on 7 years AND 1000 posts. Yeah if blogging ever becomes a chore (for me it has several times) then it's time to step back a minute. I guess I hid 'believe' too well! I'm so glad you started this challenge, I am really looking forward to participating. It's a fun challenge trying to work in the correct words. Happy 2015 to you too!! Thanks Charlene! I'm honored that you visit here! Glad you found them Kim. I felt like they went together well! I really value the friendships and insights I have gained from writing here. I like looking at things from lots of different perspectives. So glad you like to hang out here, Ray! Your blog is totally fun! Your blog and writing makes me smile. I love that I don't feel alone anymore!!! Thanks!